An incredibly dramatic natural setting, refined conditioning and remarkable value defines a course that is enjoyable and playable by all golfers. That’s Fairview Mountain – distinctly spectacular in a myriad of ways. That’s why SCOREGolf placed it at #47 among the best public courses in Canada. 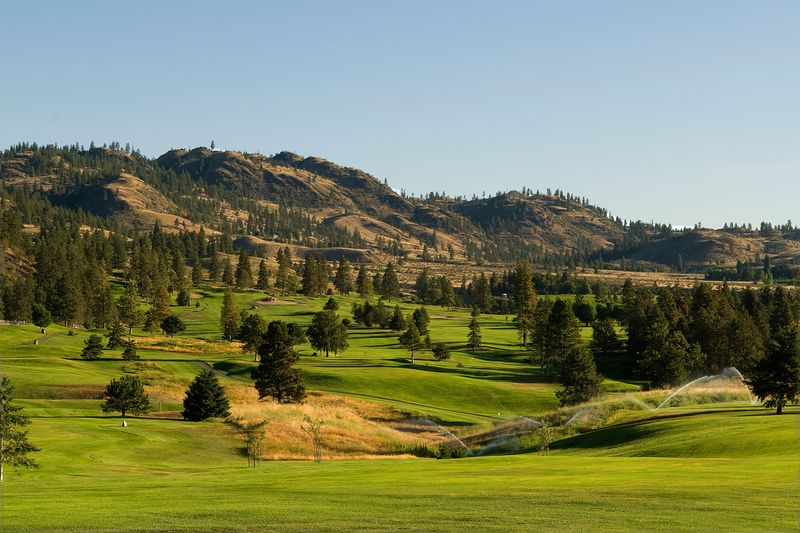 In fact, Canadian Golf Hall of Fame member, and TSN golf analyst Bob Weeks, said he’d pick Fairview Mountain among the Top 100 courses in Canada, regardless of whether they were public or private. Rarely will you find a course with as remarkable a landscape, that creates an unforgettable experience for the golfer. At the same time, with few forced carries, Fairview Mountain is a layout that can be played by all levels of golfer. To top it off, the facility prides itself on its conditioning and reputation for having the best greens in the region. 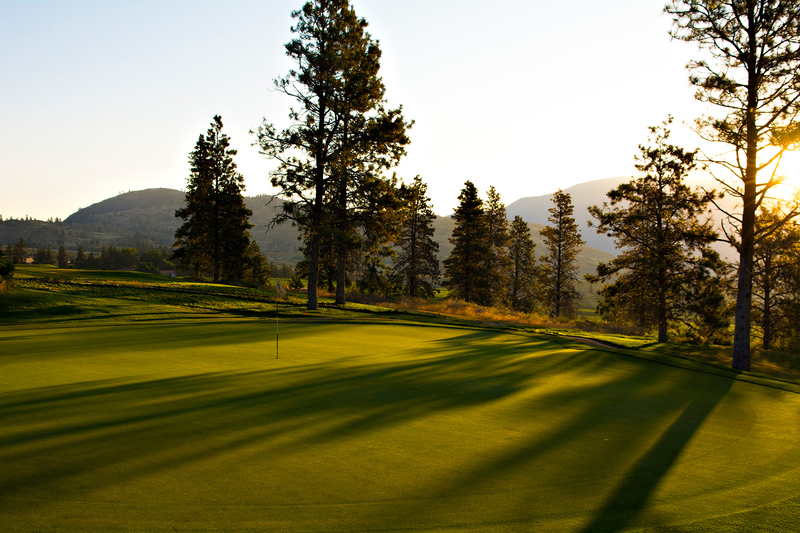 With more than 200 feet of elevation, majestic vistas, and playable golf, Fairview Mountain has few peers. 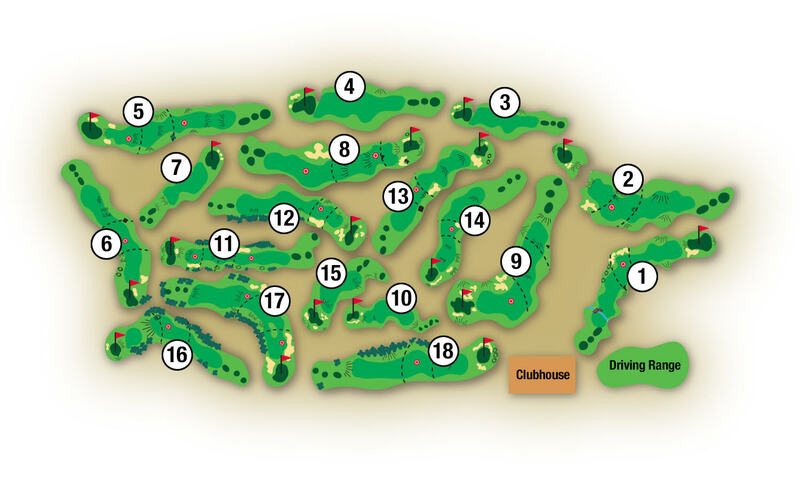 Want to learn more about each of the holes on our course? Click a number below. 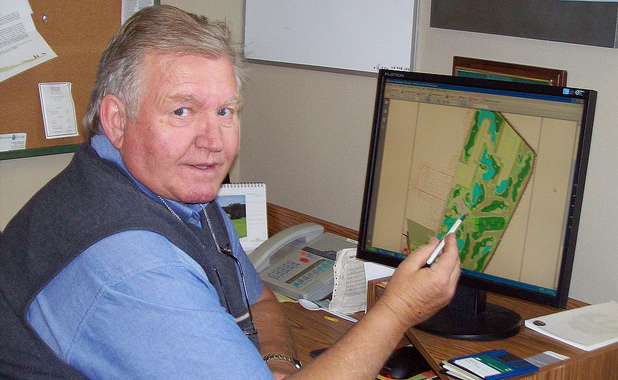 Based in Canmore, Alberta, Les Furber is one of Canada’s most celebrated golf architects. His company, GDS Golf Design Services, was created in 1980, under a design philosophy influenced by Furber’s association with Robert Trent Jones Sr., considered one of the greatest golf designers in history. Furber’s portfolio includes courses across the world, from the first modern day course in the Czech Republic (Karlstejn Golf Resort), to the first 18 hole course in Cuba (Varadero Golf Club), as well as courses in the USA, Switzerland and Germany. Built on a reputation of developing creative and playable golf courses, Furber places a premium on unique shot values. His courses are playable but not penal, challenging but not intimidating. The design approach is innovative, and as one can see at Fairview Mountain, completely in tune with the surrounding environment. Being prepared only makes your golf experience more rewarding. 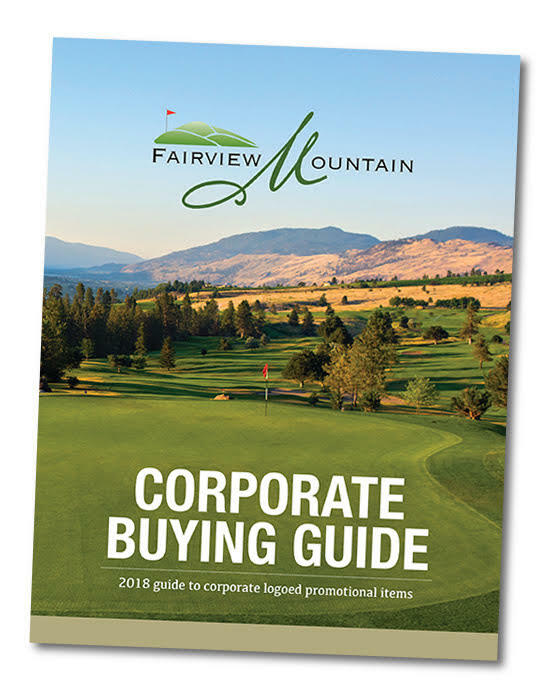 That's something we recognize, which is why Fairview Mountain offers a complete practice facility, with a driving range, short game area, expansive putting green and bunker practice. Use of the practice facility is included with a green fee, and is the perfect complement when preparing to take your game to the course. Our PGA of Canada professionals can assist you with any part of your game. Using our complete practice facility and driving range facility, we can help you make important improvements in all facets of your game. Additionally, our staff can assist in fitting for new clubs, a critical component in your game. Seeking a way to promote your business, or offer client gifts that will make you stand out from the crowd? For ideas or further information, please click HERE or click on the cover to the right to look through our customized corporate and event catalogue. Fairview Mountain wants to help you.  Our shop has connections with the leading brands, and can assist in creating a package that will help achieve your goals. 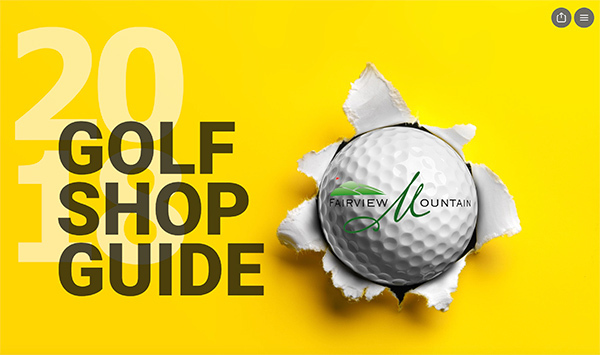 Click on the cover below to view our 2018 Golf Shop Guide.